This article covers what equipment, hardware, printers, and labels are supported in the software. Any cash drawer that has an auto-trigger that hooks into the receipt printer. The TM-T88III and IV do not have all the settings needed to work with Cloud Print currently and so are not supported. Some users have had success with Citizen receipt printers, but setup may take longer. Star TSP100 receipt printers have been successfully set up for some users using these settings. 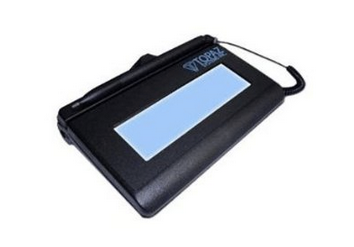 the majority of labels in the system are sized for 1.125" x 3.5"
If you'd like customers to see their signature on the pad while they're signing, choose a LCD model. If you are on a Mac, we've found that the MagTeks will occasionally require a one-time PC connection in order to switch the device into Keyboard Emulation mode. 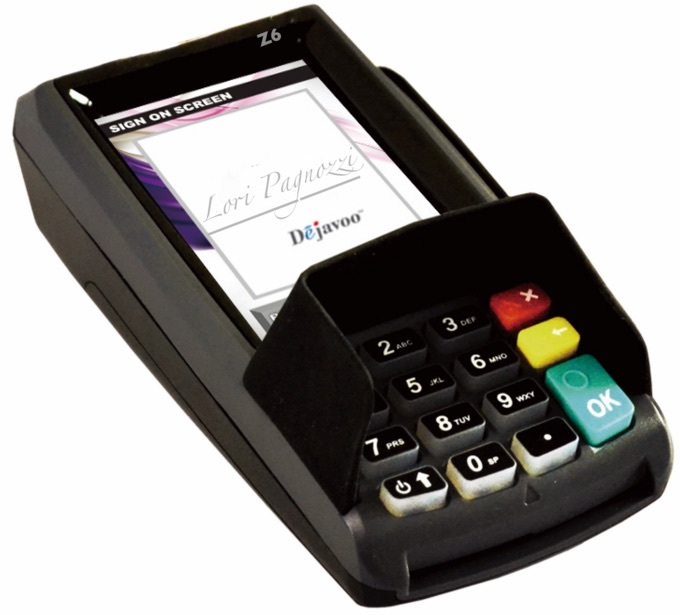 If you aren't able to successfully swipe a card number into Text Edit you will likely need to contact your supplier for steps on updating it to Keyboard Emulation mode. This is for taking photos of equipment to attach to tickets or customers. Can I scan a ticket barcode to make the invoice line items show up in the POS?